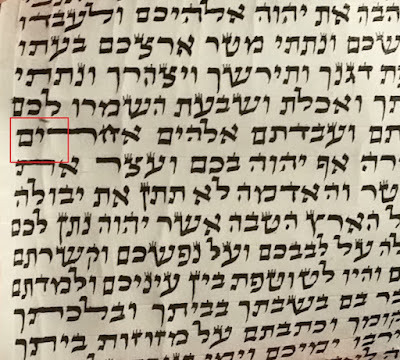 The tragedy is that the Jewish tenant had no clue, and the "sofer" who sold her the mezuza couldn't even be bothered to roll the (probably passul) scroll correctly is really what struck me. I have always thought that the state of sta"m years ago, and to a lesser extent today, was due to a lack of education. It seems that people simply don't care, which is a much harder problem to deal with. 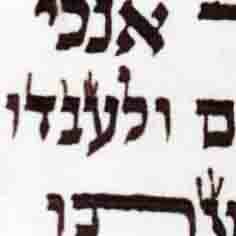 I can see a Judaica store owner having no clue that a scroll is written incorrectly. I cannot fathom how he couldn't take 30 extra seconds to roll it neatly. That's not ignorance, that's apathy. I think it's mostly am haratzus. 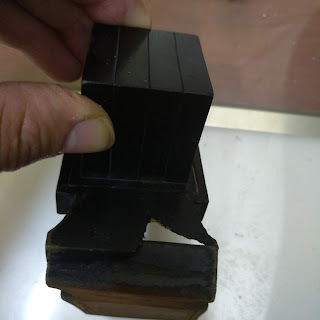 Most secular Jews who go through the trouble of putting up even one mezuzah, want it done properly. (Although often this may be more out of superstition than religious obligation).